Last week Mozilla together with Finnish demoscene hackers organized Flame Party in capital of Finland, Helsinki. More than 100 participants worked whole day on outstanding web demos in two main categories - Single Effect and Main Demo. Because of nearly release of stable Firefox 5, first Mozilla's browser with CSS3 Animation support, I decide to create CSS3 demo for the Single Effect Compo. All the animations was declared with @-moz/webkit-keyframe (I wrote a lot about this method before). 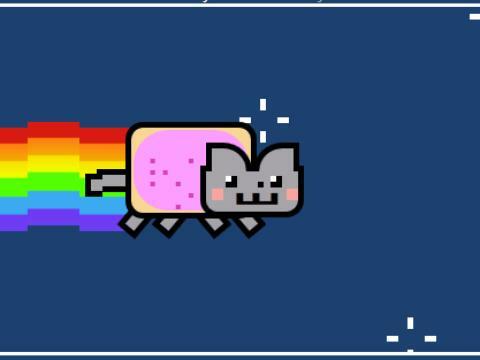 Here is the final result of everything: CSS NYAN CAT, and Github repo. 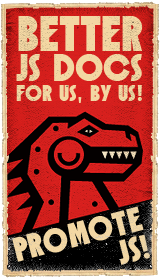 If you like it, don't forget to click "I like it" on Mozilla's page! So what are you waiting for? Register now and follow the party on Lanyrd and Facebook.